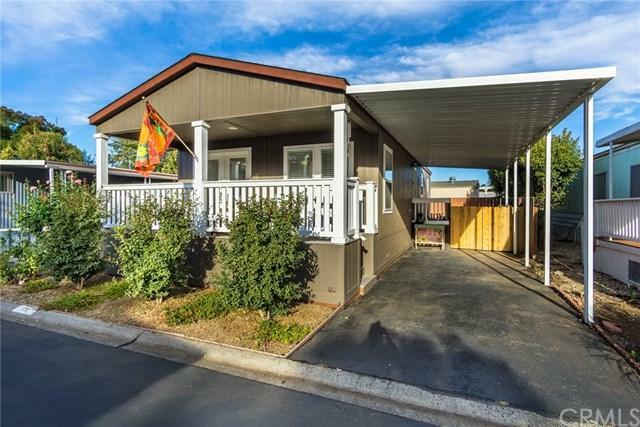 Wonderful opportunity to own a practically new manufactured home in one of Chico's finest senior communities. 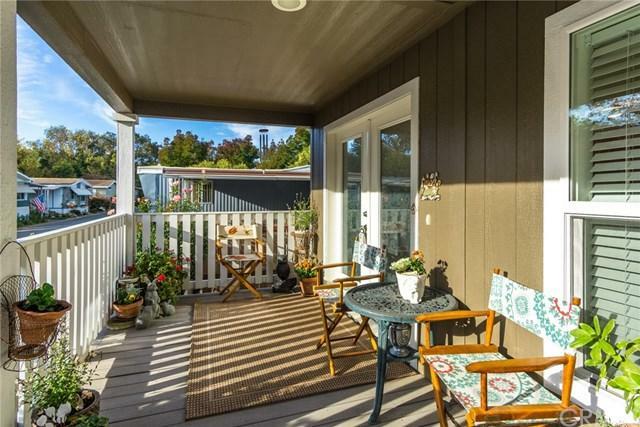 Situated in the orchards with a country feel, this 55+ community is only a few minutes drive from downtown. 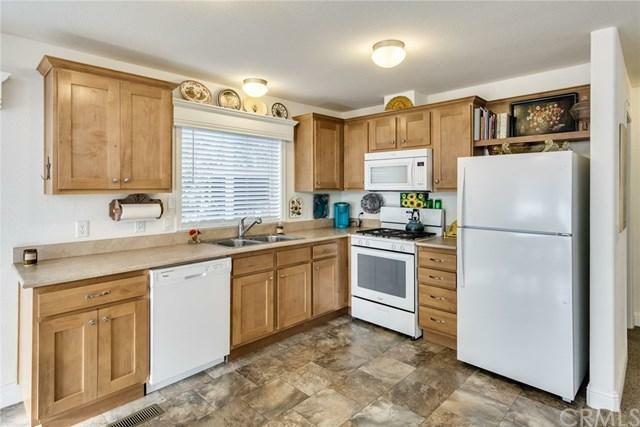 This 2015 built manufactured home is turn key and has only been lived in for a year. 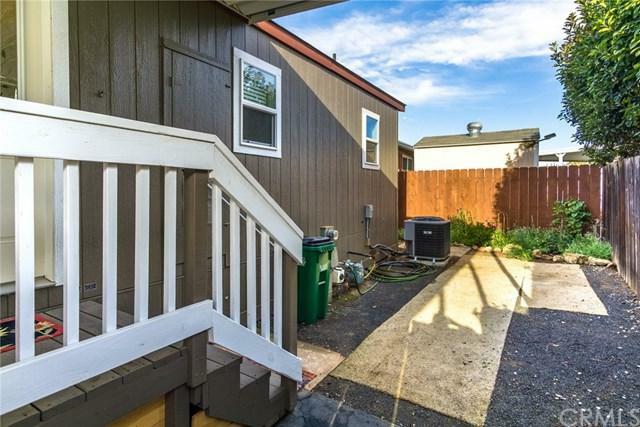 Bright and roomy with an open floor plan, it has so many great features including recessed ceilings with crown molding, dual pane windows, extra tall base boards, and tube skylights for additional light. You'll love the french doors leading to the covered front porch, perfect for extending your living space to enjoy your morning coffee or evening glass of wine. You'll also love the rose bushes, lilac bush as well as the recently installed new fence to completely enclose the back yard. The park itself offers so many great amenities including a work out room with great equipment including a flat screen TV, a hair salon for residents, sparkling in ground pool with activities and classes, spa, large clubhouse, RV parking/storage and picnic area. This is affordable senior living at its finest, don't miss this one!